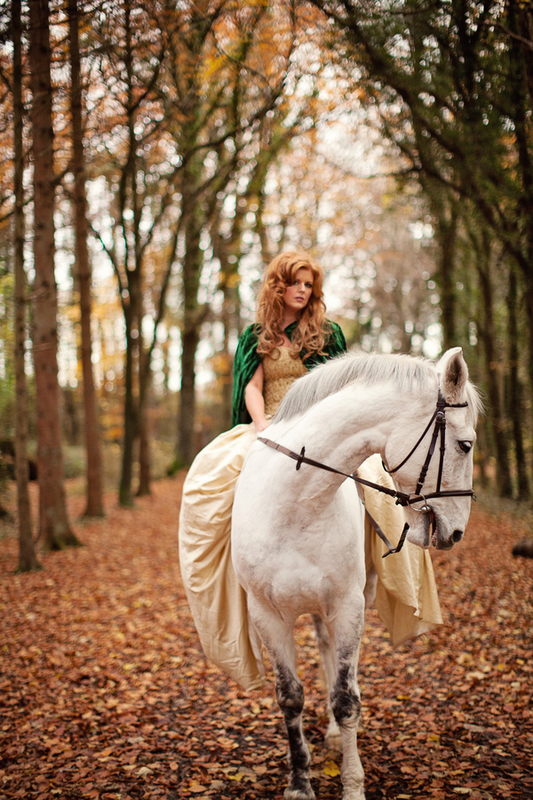 When we decided to do this shoot we had a vision of presenting the past and the present of Ireland. 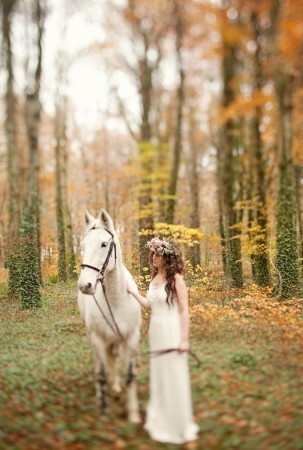 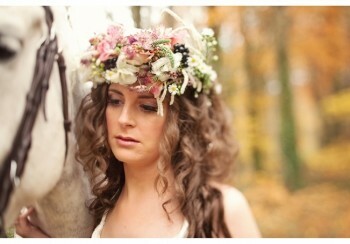 We drew our inspiration from Irish folklore, where we have fairies, horses and strange mythical creatures of the forest. 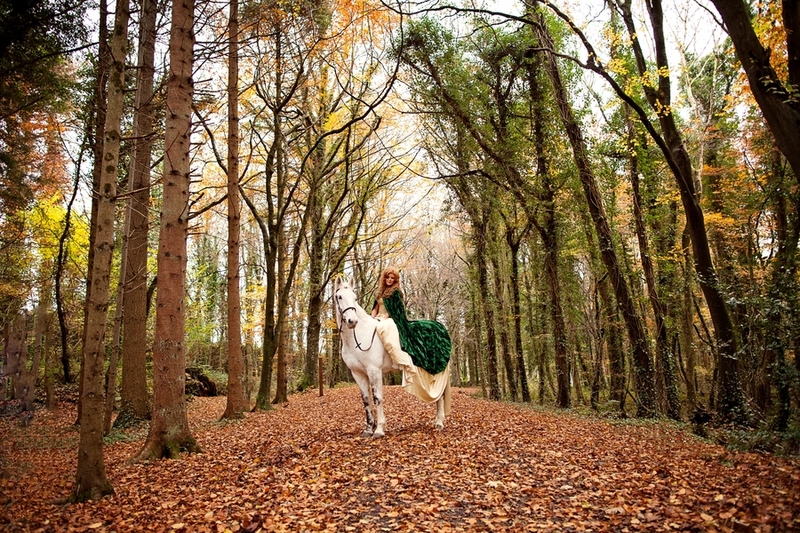 We set our shoot to suggest myths and legends that the Irish are so synonymous with. We choose to shoot in a forest in Autumn as the fiery reds and yellows of the trees were the perfect backdrop to the whimsical and fairy-like look that we wanted to create. 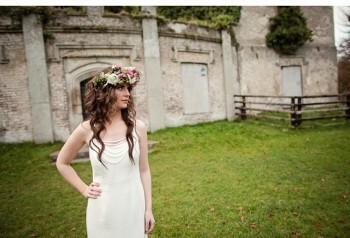 We decided to use 2 Brides, one from the haunting past of Ireland and the other, the modern day Bride. 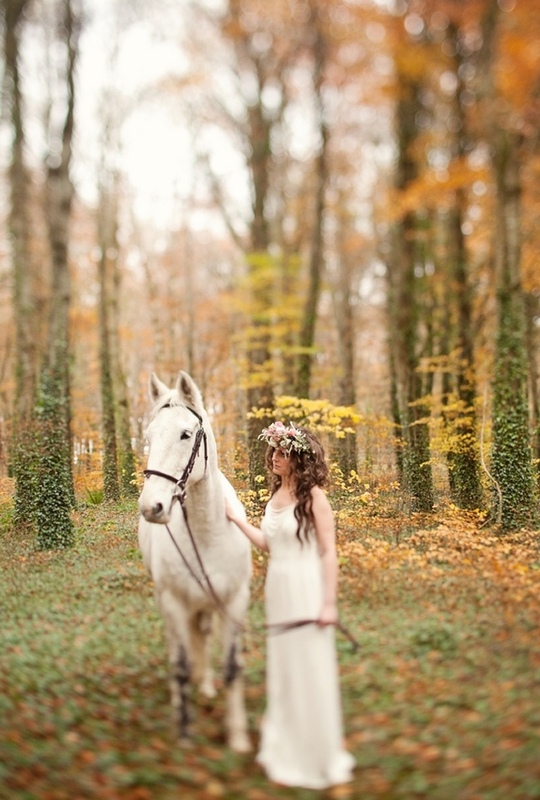 Our Bride from the past was dressed in a dark green velvet cloak and wearing a bodice knitted in the traditional aran wool from the Aran Islands off the western seaboard of Ireland. 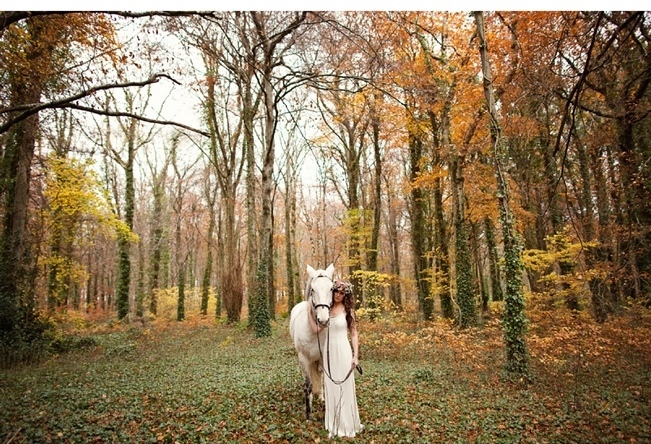 We also used a gold skirt, giving the image of the ethereal godess. 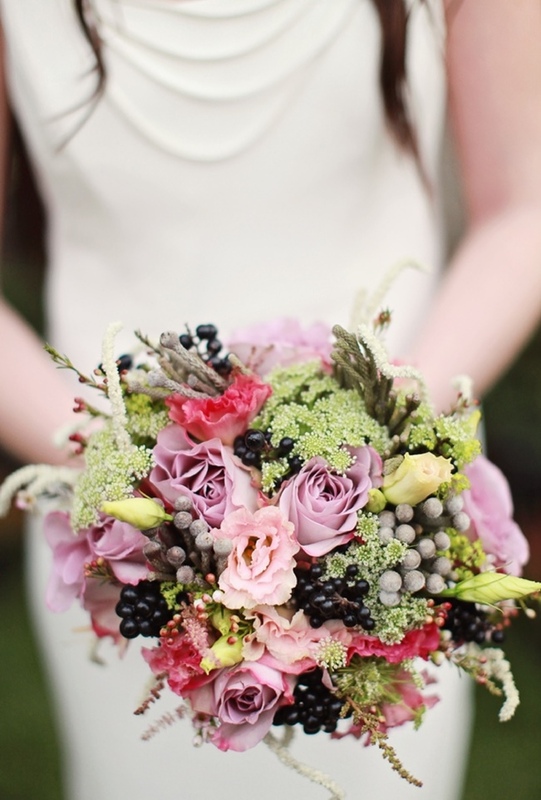 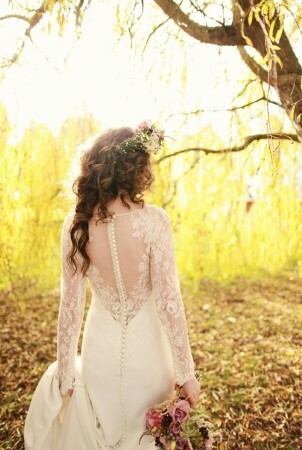 This Bride wore no flowers, only her cascading red hair, tumbling in loose curls, gave a hint to her Irish heritage. The modern, slightly whimiscal Bride of the woodland, was a young fairy queen of the forest, the crown of flowers worn upon her head, was made up with offerings from the woods, berries, twigs, wild herbs and woodland flowers. 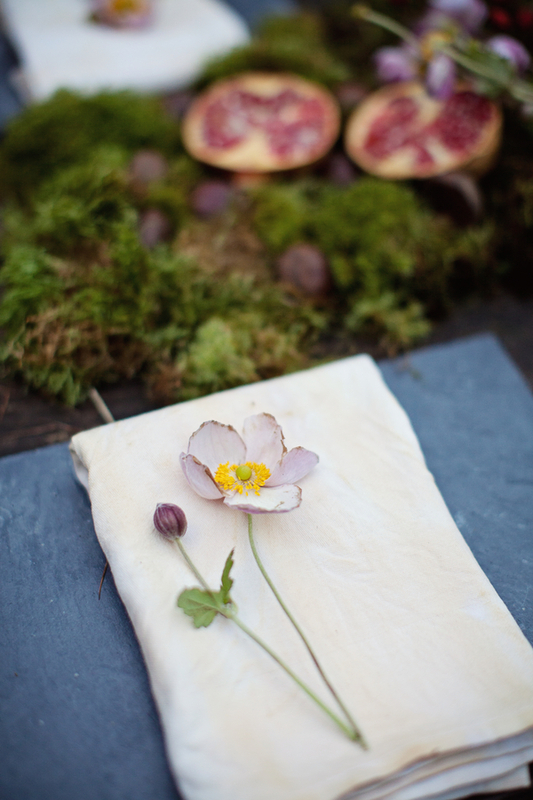 The brides were preparing for their wedding breakfast in the forest. 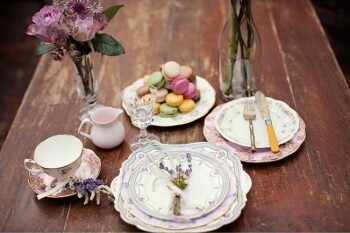 We set up two tables again with the past and present in mind. 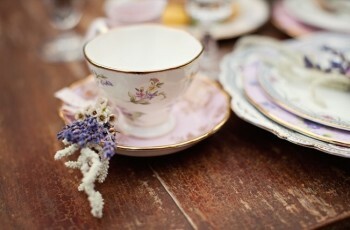 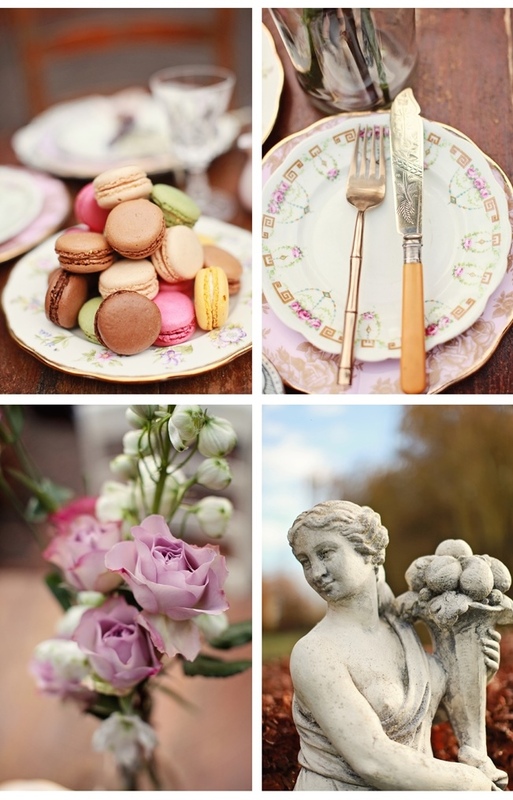 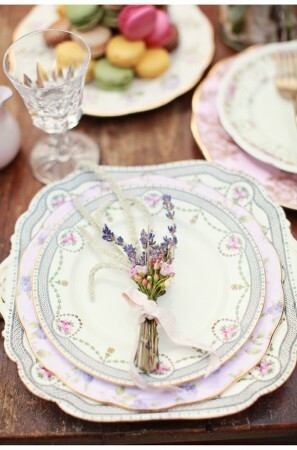 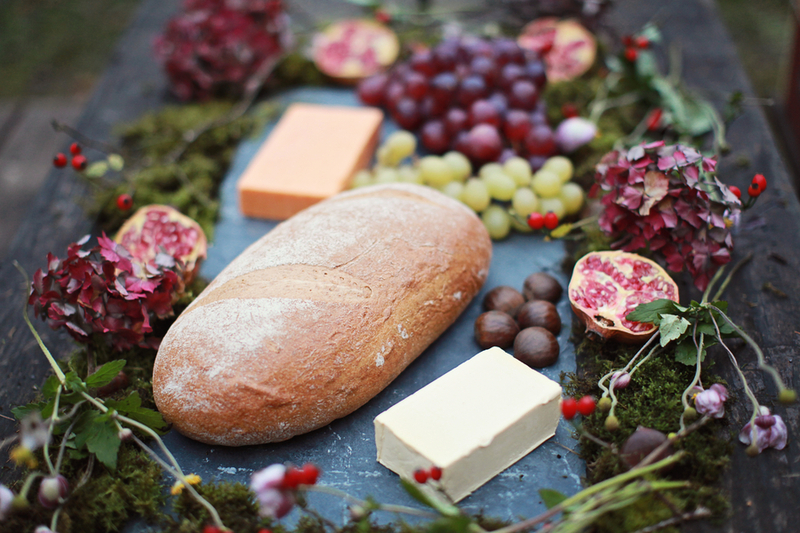 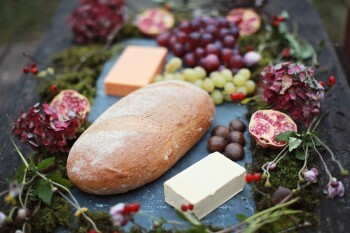 One table was adorned with vintage china and glassware and with delightful modern treats, whilst the other table was very simple, using natural slate laden with fresh fruit, bread and cheese to reflect the time. The young fairy queen got ready for her wedding day in the beautiful setting of Barberstown castle whilst the ghostly appearance of the past Bride was in the fogotten ruins of the castle. 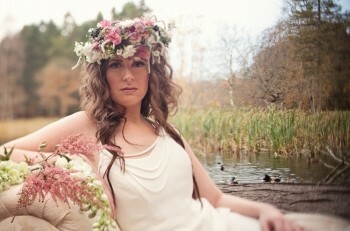 We thoroughly enjoyed putting together this wonderful woodland shoot and we hope you enjoy it too. 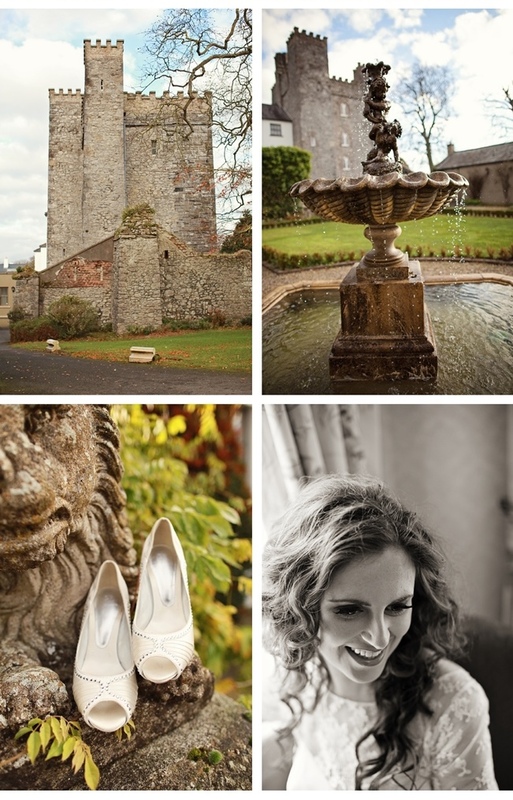 Photographer: Creatrix Photography Venue: Barberstown Castle, Straffan, Co Kildare. 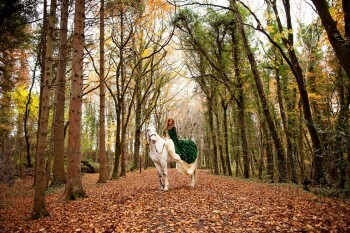 Ireland. Styling : Elegant Events by Collette & Candle Light Weddings Makeup Artist: Marrons Beauty Clinic Floral Design: Little Daisy Flowers Gowns: Kathy de Stafford & C&M Bridalwear‎ , Vintage China(more than 100 years old) Elegant Events.